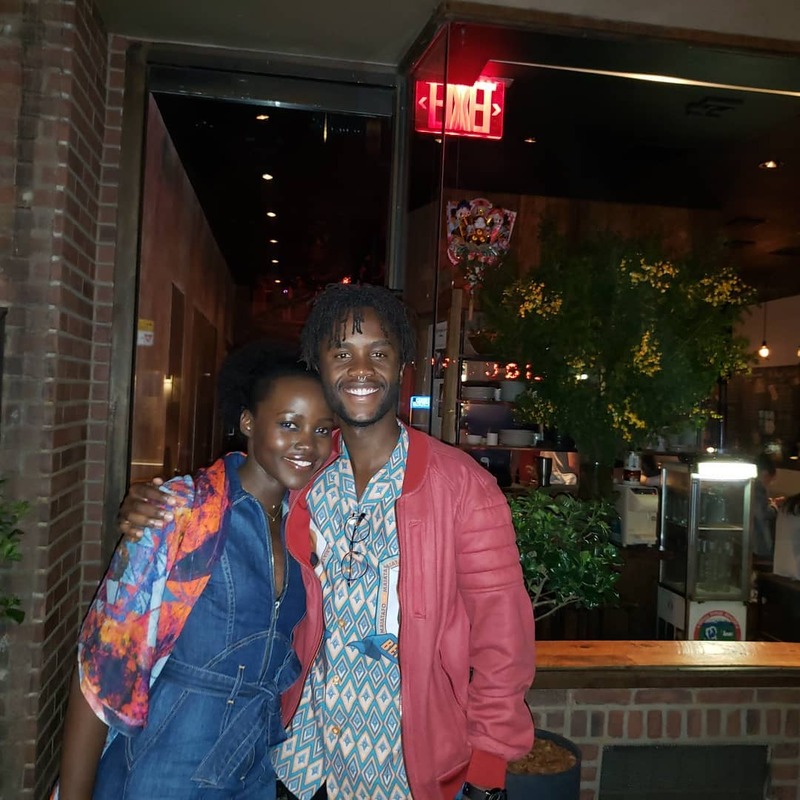 Lupita Nyong’o has dated several international celebs, currently it’s not known whether the Hollywood superstar is in a relationship with anyone. Sometimes in 2016 Lupita was said to be dating Nigerian fashion connoisseur Mobolaji Dawodu. The Kenyan actress had previously dated Hollywood star Jared Leto (2015) and Somali Canadian singer K’naan (2014). Since the breakup with Jared Leto, Lupita has not publicly revealed whether she is dating anyone. Even Mobolaji Dawodu was just rumored to be her boyfriend because he used to be seen with her more often. 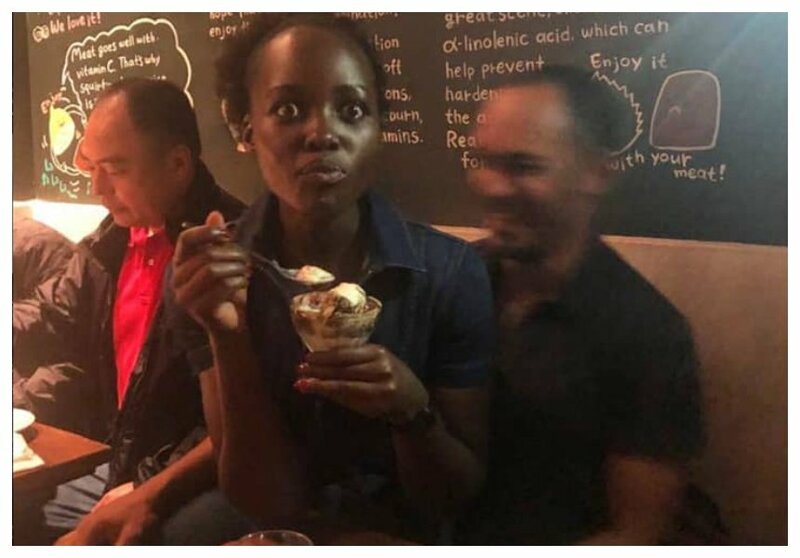 Lupita caused a stir when she was seen enjoying ice cream while being carried by a mystery man. 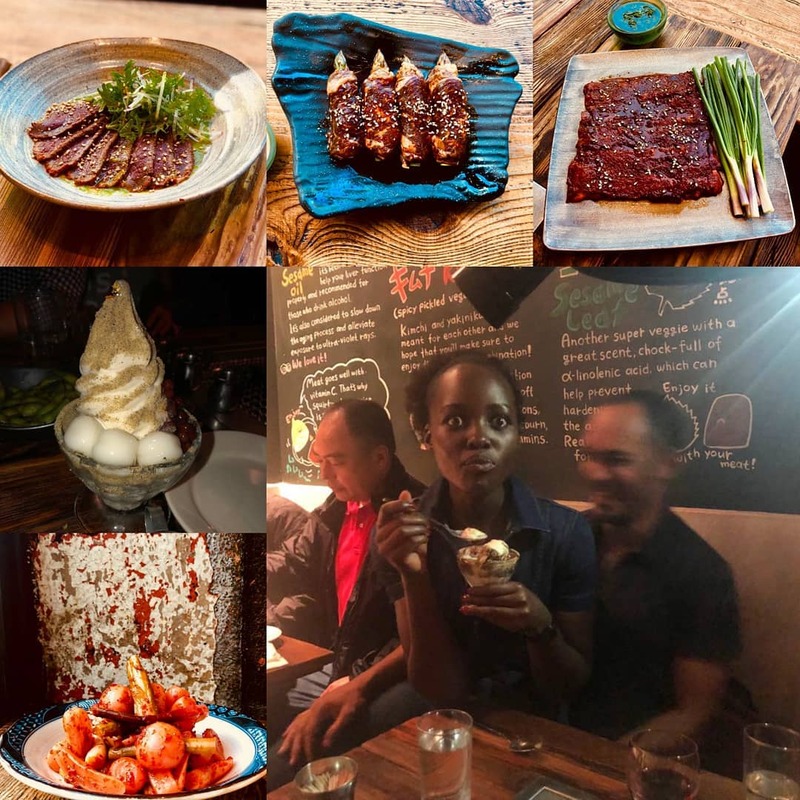 The ‘Black Panther’ star, who was in company of her brother Junior Nyong’o, sat on the man’s lap at a restaurant while she enjoyed her ice cream. 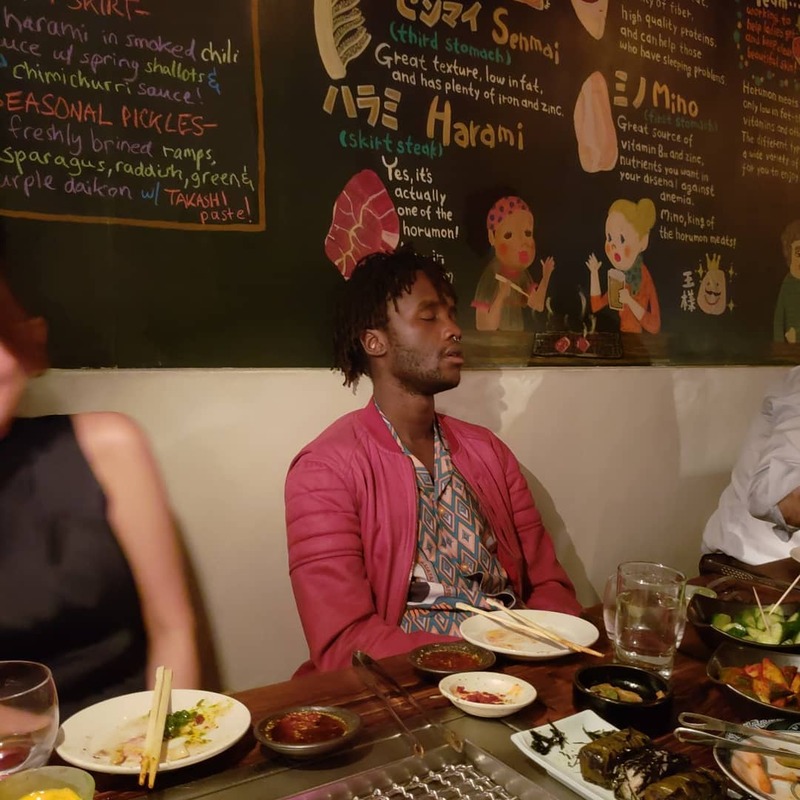 c) take a shameless nap among empathizing patrons,” Lupita captioned the photos she posted online.